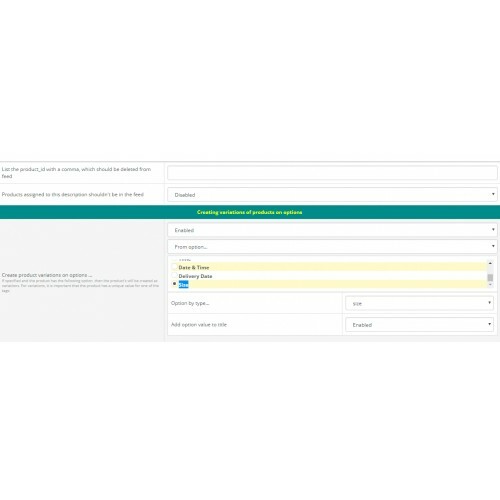 - For all tags, the function of submitting any content. 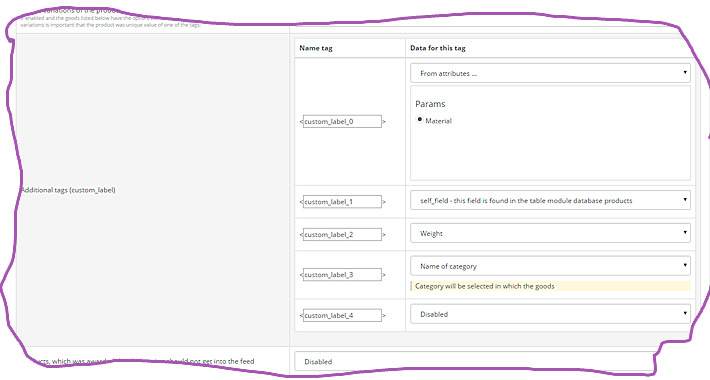 You select a tag and specify a method for generating content for it. 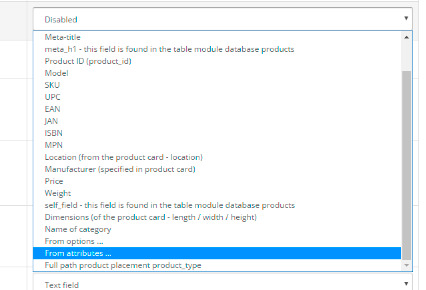 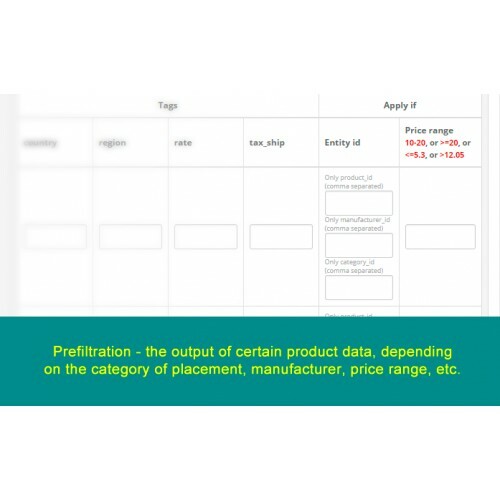 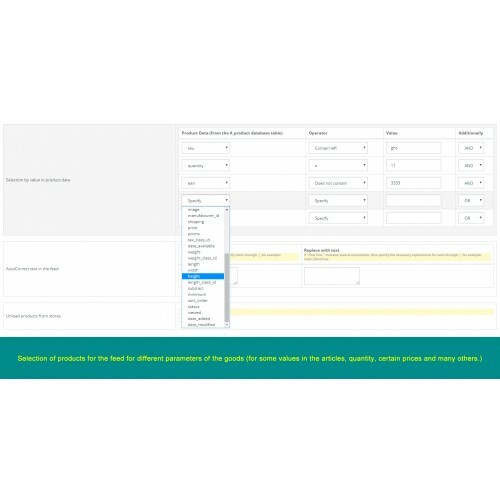 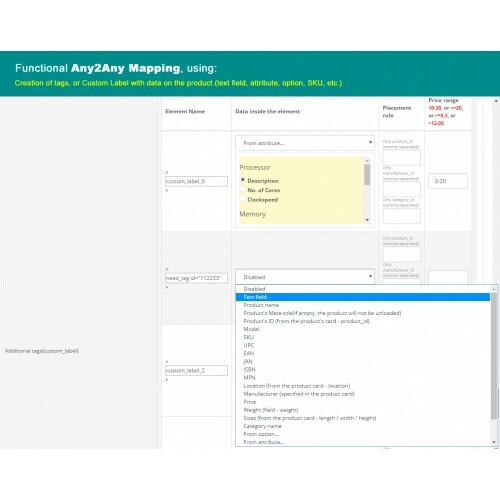 An option value, an attribute, a text field, or any value from the database's product tables (according to the formula) can be passed to the tag. 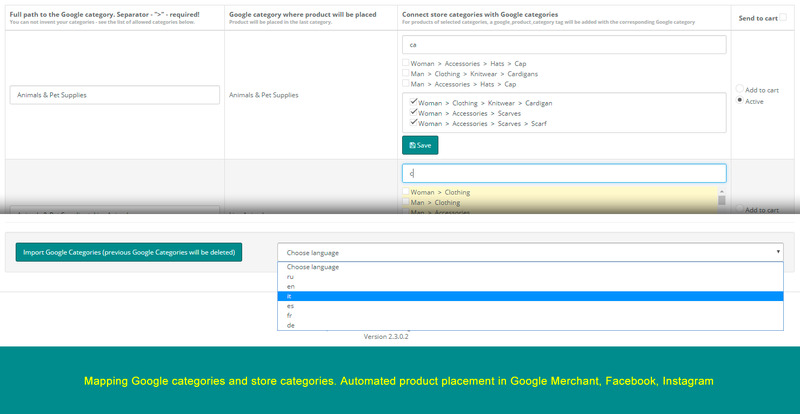 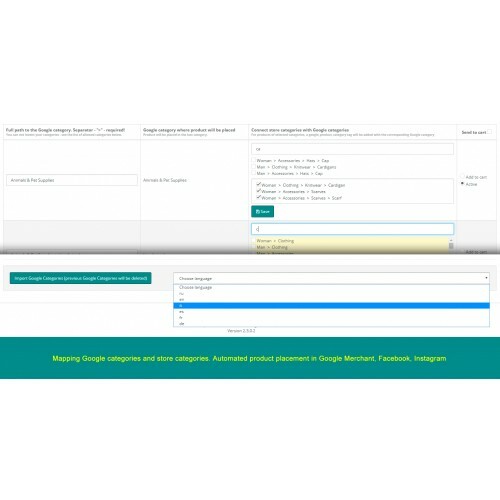 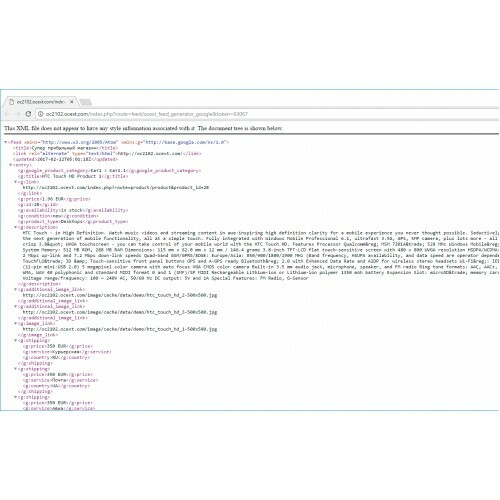 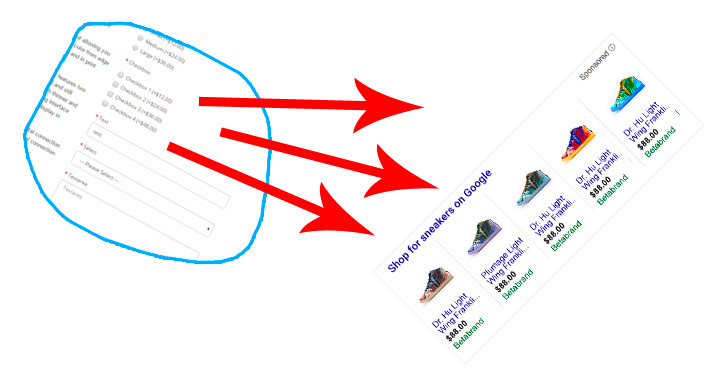 It allows you to send store data in various tags. 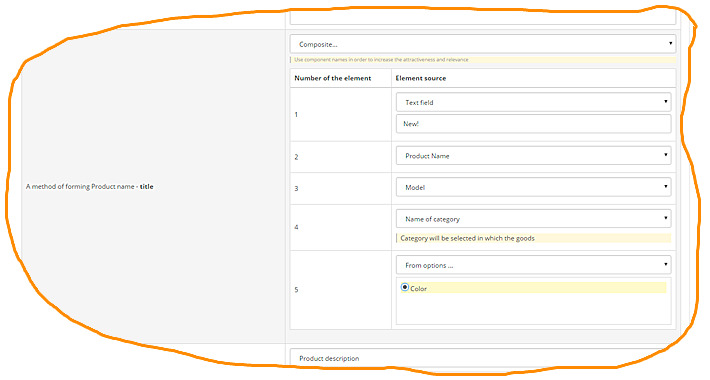 For example, to specify the model can gtin or article, or any attribute or additional field in the table of goods, etc. 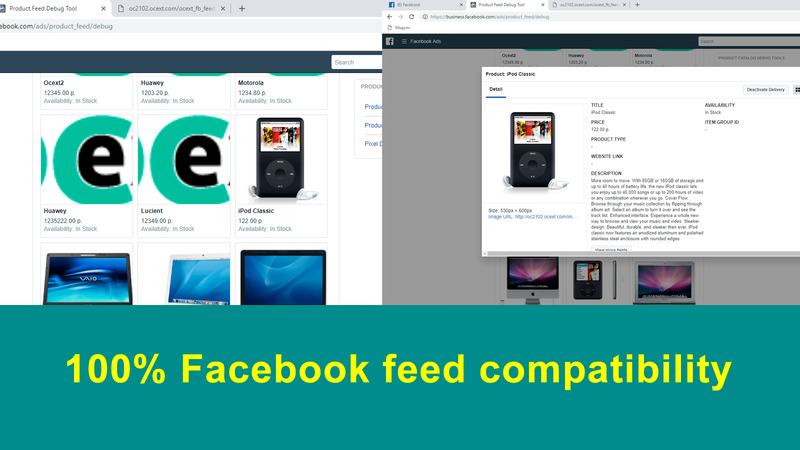 I definitely would recommend this extension. 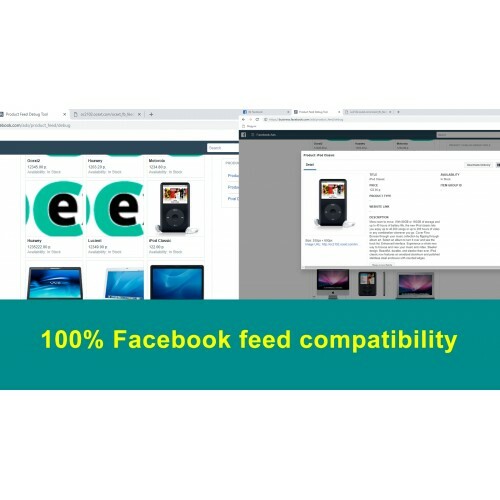 Great Extension and Great Support. 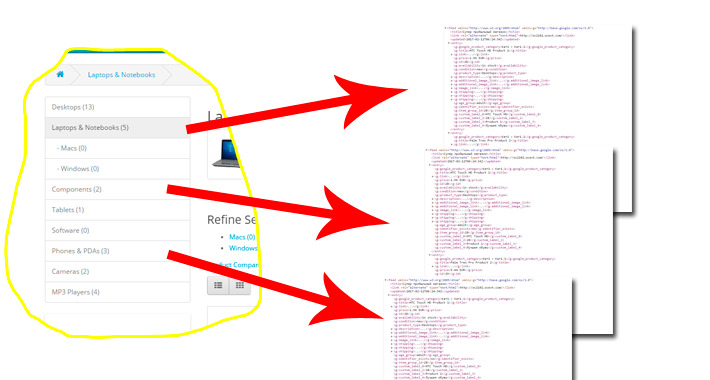 You can count on this dev because he is very reactive and he solve your issue.